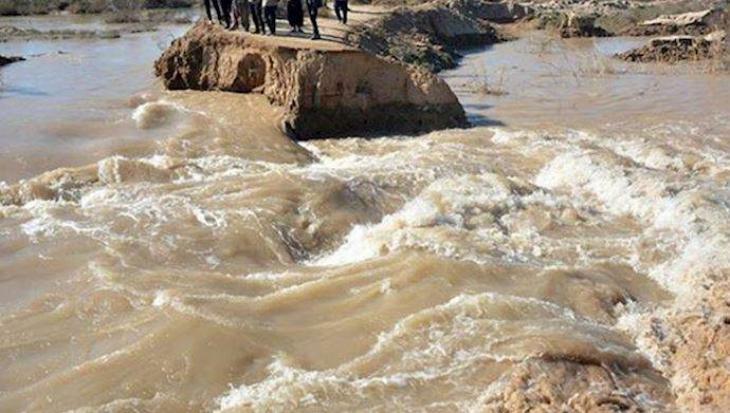 ISLAMABAD, (UrduPoint / Pakistan Point News - 17th Apr, 2019 ) :Two minors were drowned while one other fell unconscious as children fell in storm drain during torrential rainfall near the area of Kili Khuda e Rahim in Dalbandin on Wednesday. According to the rescue sources ,the unfortunate incident occurred as children were playing near the drain suddenly fell in it. The sources further mentioned that one of the ill fatted children was rescued but unfortunately two other were still missing till last report. Rescue divers searched for the bodies of missing children in the drain during stormy weather, the sources added.